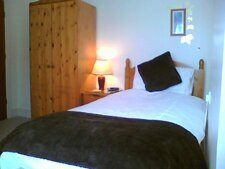 A homely, friendly and warm welcome awaits guests in our Visit Britain 4 star Silver Award winning quality accommodation. 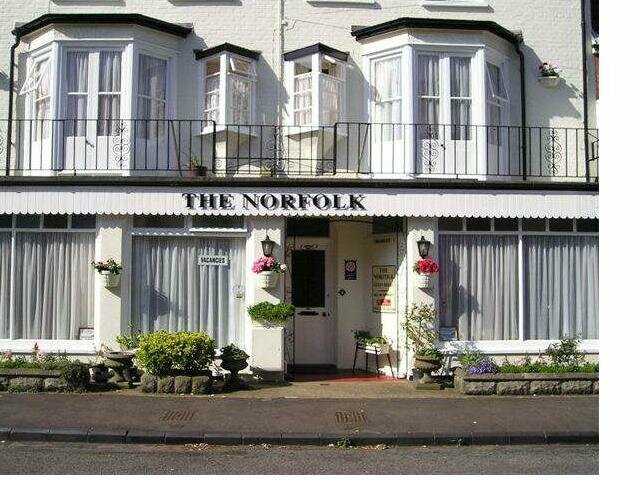 The Norfolk Guest House is just 25 metres from the seafront and only a short stroll along the Promenade to Felixstowe town centre or the Spa Pavilion with its beautiful gardens. 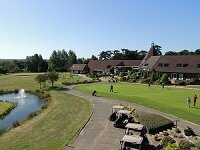 Free secure Wi-Fi internet access. 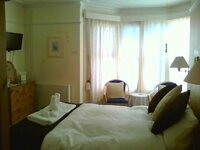 All rooms are en-suite and comfortably furnished with freeview TV, hospitality tray etc. The guest lounge is available for your use throughout the day. We are non-smoking throughout. 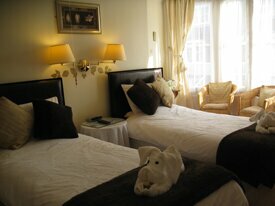 Ask about our discount on stays of three nights or more (available from October to March).